enjoyed the sound of looming B52 bombers, this might be true. the mystery of the track titles and dates. "Sir! Sir!" light of his own Western education. 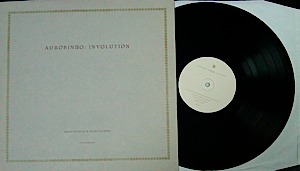 The term "involution"
this theory carries in these recordings from Van Hoen and Seymour. pulling away from any vision of standardised technoid territory. simply be labelled as ambient anymore. An absolute must!"